• Sunrise, sunset and sun direction for any day at any location. Instantly see how sunrise and sunset positions change throughout the year. Civil, nautical, astronomical twilight times. Elevation and azimuth of the Sun. Shadow ratio. • Stacking ND Filters: Need to stuck multiple ND filters? It's really easy now. • Graduated ND Filters: Not sure what Grad ND filter to use? Simply measure exposure for the sky and for the foreground and get the right answer. • Moonlight/Nightscapes: Helps you get the right exposure for landscape photography under moonlight. • Moon Photography: Calculates right exposure for the Moon under different conditions and focal length. • Star-trails: Want to capture beautiful start trails? Get the right number of shots for stacking them later. • Milky Way/non-moving stars: Helps you capturing beautiful Milky Way galaxy and starry sky without star trails. • Velvia 50: Still shooting film and worries about reciprocity failure? This calculator is for you. 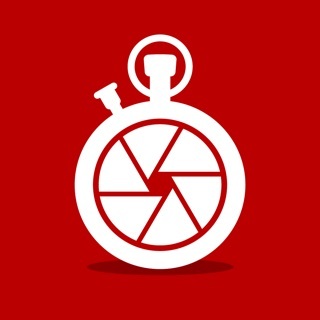 • Recalculate Exposure: From one set of ISO, aperture and shutter speed to a different set ISO, aperture and shutter speed. • Aurora Borealis Photography: Calculates the right exposure for shooting Aurora Borealis/Australis. • Shutter Speed Calculator for Solar Eclipses. Calculate shutter speed for different phases of solar eclipse with and without ND filters. • Built-in Timer. Some calculators have built-in timer for your convenience. It is automatically enabled when your exposure is 30 seconds or more. • Alarm in Timer: You will be notified at 20, 10, 5 and 0 seconds when you are using countdown/timer. • Favourite Calculator: Lock your favourite screen for quick access when you opening the application. • Additional Info: Almost every calculator has some additional information about filters, used formulas, techniques etc. If a calculator is just a table than additional info is located below the table. • Maps require data connection. • Please ensure that Compass in the System Settings on your device is switched ON. The app will work more accurately with it. • The Compass accuracy can be affected by magnetic or other environmental interferences. • Only reference tables, cheat sheets and useful recourses are available. 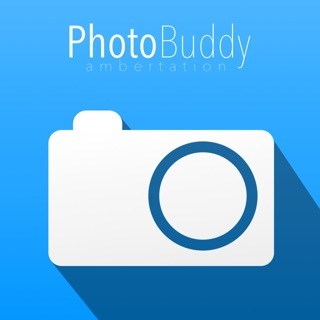 This application has been built by a photographer for photographers. Please don't hesitate to contact me if you found a bug or have a suggestion. - Support for iPhone X, Xr, Xs and Xs Max. 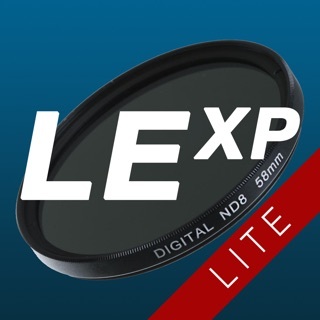 I recently invested considerable sum into the Lee filter system for my Nikon D850. This app is a perfect match, allowing me to quickly calculate proper exposure for various filter combinations. While I have yet to shoot in the field since getting all my filters, I've played with the app enough to know it will be quite handy. It also got a recent update, so its nice to know development is active.